Joseph Hammond was born in West Malvern, the son of William and Louisa Hammond who, in 1917, lived at 6 Lygon Terrace, Link Top. 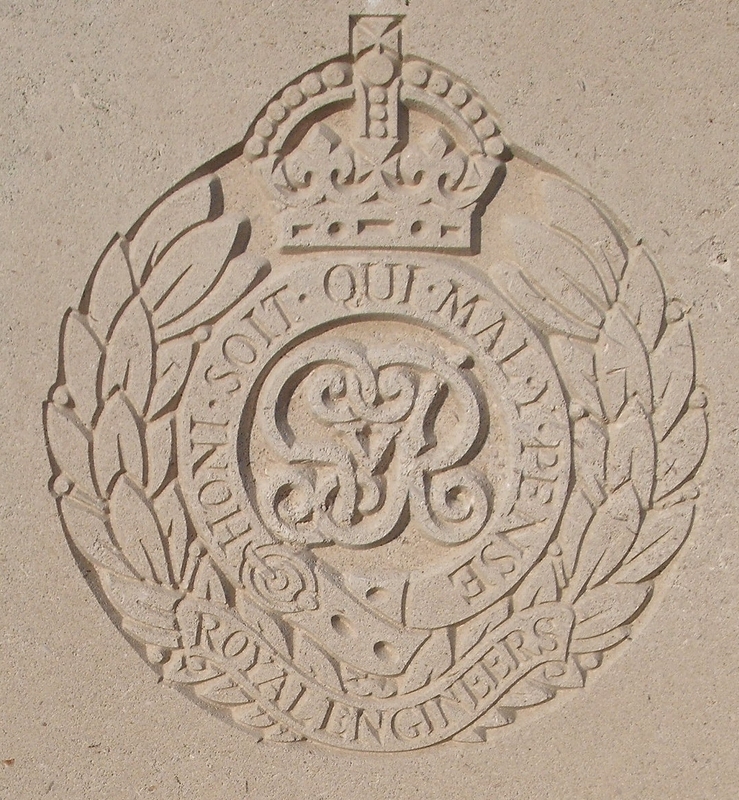 The cemetery in which Joseph Hammond is buried was begun by XIII Corps at the outset of the German advance in April 1918, and continued to be used by them until September 1918. It was designed by Sir Edwin Lutyens. His youngest brother Arthur was killed in September 1918, their middle brother served in the Royal Field Artillery and survived the war.